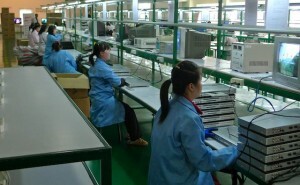 March Pyongyang Workshop Album — Choson Exchange - Visit North Korea & Support Local Entrepreneurs! 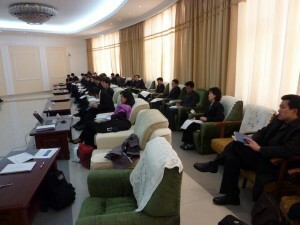 Choson Exchange held its first Pyongyang Workshop Series for 2012, with a two-day training session on March 13-14th. Approximately 30 participants from a variety of financial and regulatory institutions took part in the workshop. The main topic was “Asset-Liability Management,” which is a banking practice to ensure the difference between deposits and loans does not create exposure to excessive risk. Discussions also focused on how private equity can be used to grow businesses. We'll have more details soon, but for now enjoy these snapshots.